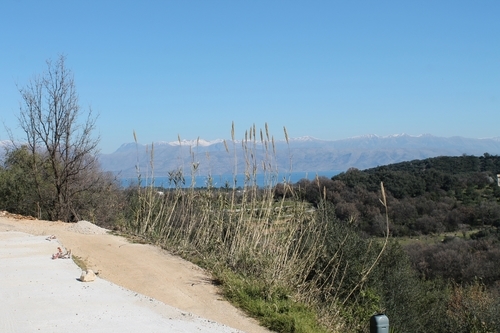 Land For Sale, Almyros, Acharavi — Construction Corfu Property and land for sale in Corfu Greece, we can help you to find or build your ideal home. 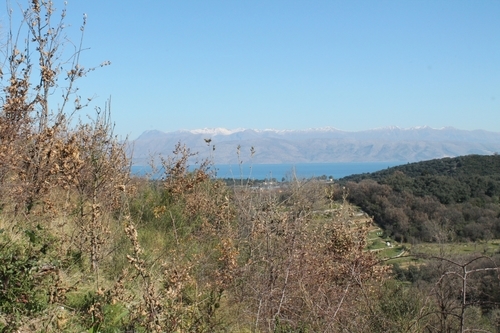 Corfu land for sale in Almyros just outside of Acharavi village. 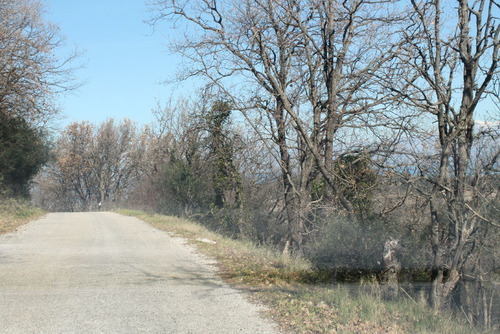 The land is easily accessible from the road and has beautiful views of the sea and the surrounding land. It has electricity and water that can be connected. 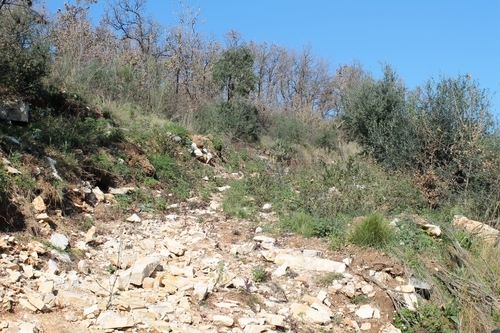 The land is 3200 sqm and it will be possible to build a house of 120 sqm. 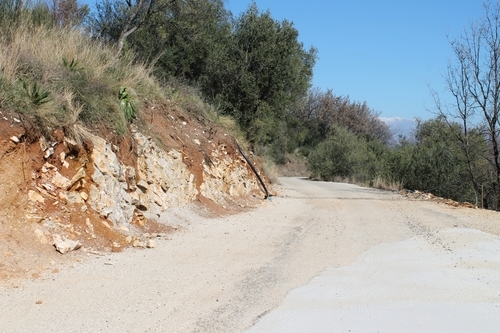 We can provide you with the license and a quote for building the house of your dreams.